The homegrown textile, handloom, has been India’s pride and joy since ages! With the gradual shift of the fashion realm to the organic textiles, it has transcended all international fashion spectrums and has become all the rage. 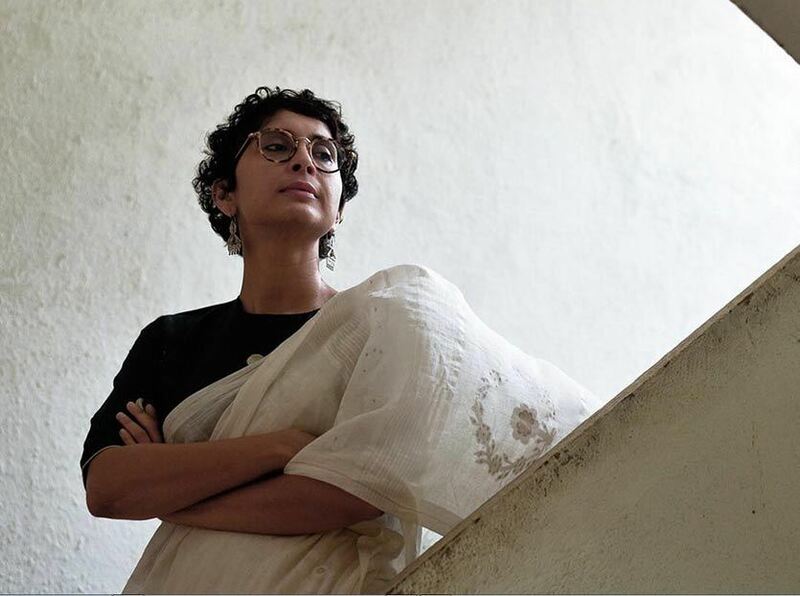 Going by the popularity & love for all things handloom, we’ve narrowed down the best and most chic handloom designers in town - read on! Steeped in the traditional Indian culture and blended with a tinge of the contemporary, Raw Mango is that one brand that reflects the creativity & hard work of more than 450 craftspeople. With an endeavour to give their handloom sarees a twist of their own, they have successfully managed to give a facelift to the otherwise-dying handloom culture. Go see! Founded by Ruchika Sachdeva, Bodice reinvents the classics by giving them her own unique spin. 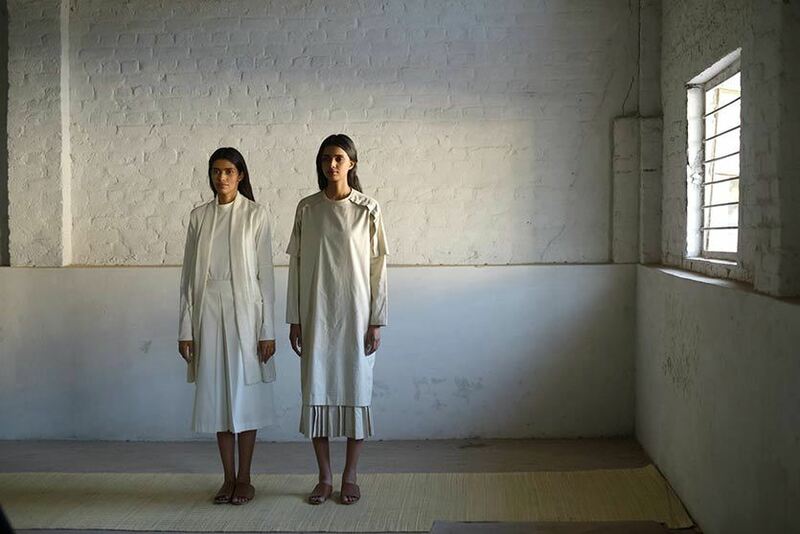 Using indigenous textiles while utilizing the amazing craft of the local artisans, she fabricates a transitional wardrobe that reflect the norms of innovation, thoughtfulness, androgyny, minimalism and sustainable production practices. 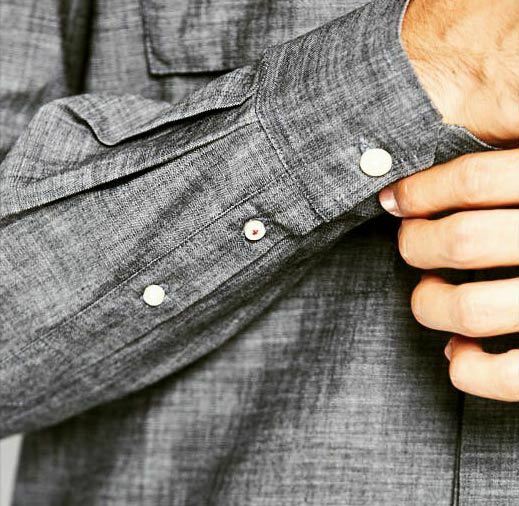 A handloom designer brand dedicated solely to menswear, Kardo aims to craft contemporary men’s fashion wear that’s bound to make them stand out of the crowd. Giving details and perfection all the needed attention, they create their apparel meticulously and the results are stunning! Their offer trousers, shirts, trousers, jackets, shorts, bags and accessories and believe us, each piece is one of a kind. 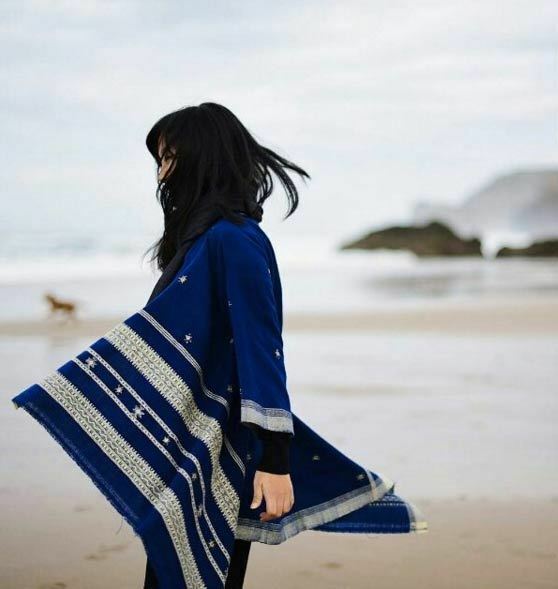 Synonymous with the renowned and respectable Shibori craft, Mura Collective’s range encompasses sarees, fabrics, garments, shawls & home textiles. Their apparel is made out of handloom textiles and exquisite natural dyes and trust us, it’s absolutely impeccable. We highly recommend their Indigo collection, because it’s super classy! Steeped in passion for travel, crafts and comfy style, Mogra Designs by Sheena fabricates some really comfortable, airy and swanky apparel. Their range of product encompasses airy dresses, comfy palazzos pants, chic jackets and pretty skirts you’re gonna love. When trying their collection, don’t forget to try their Block Printed dresses, for they’re uber chic!